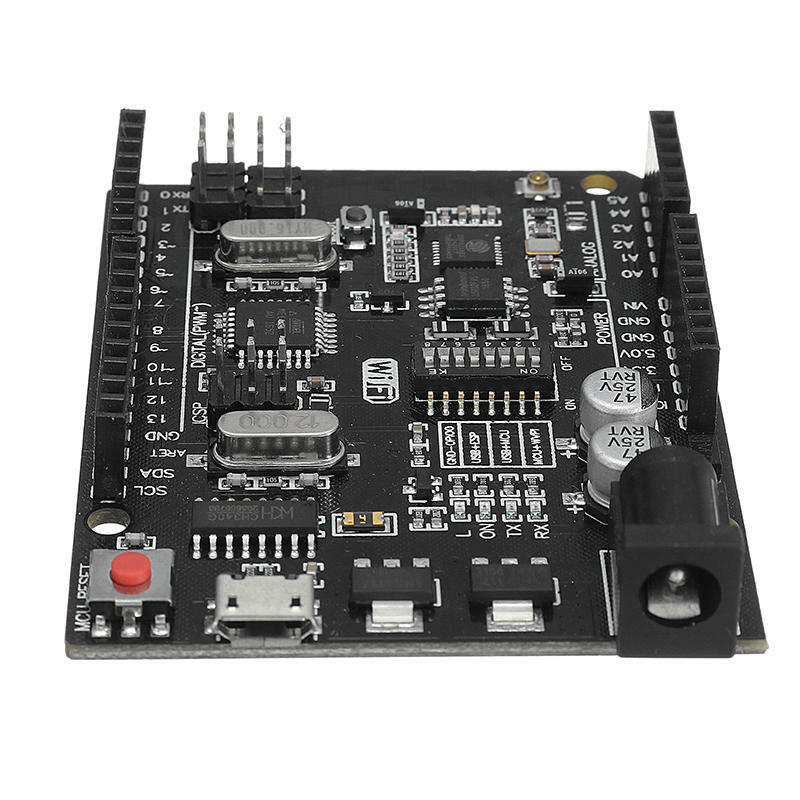 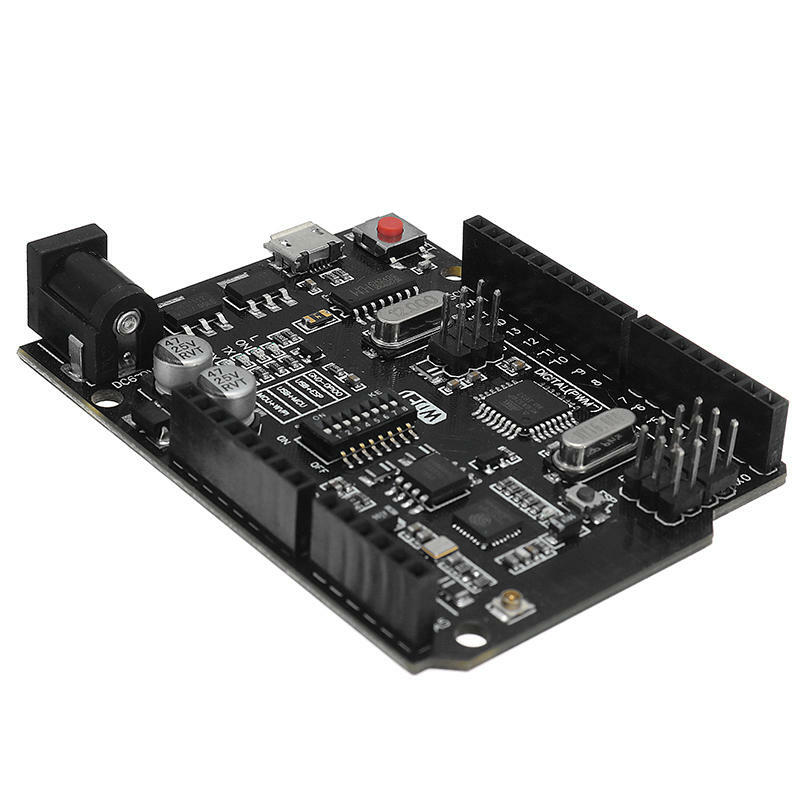 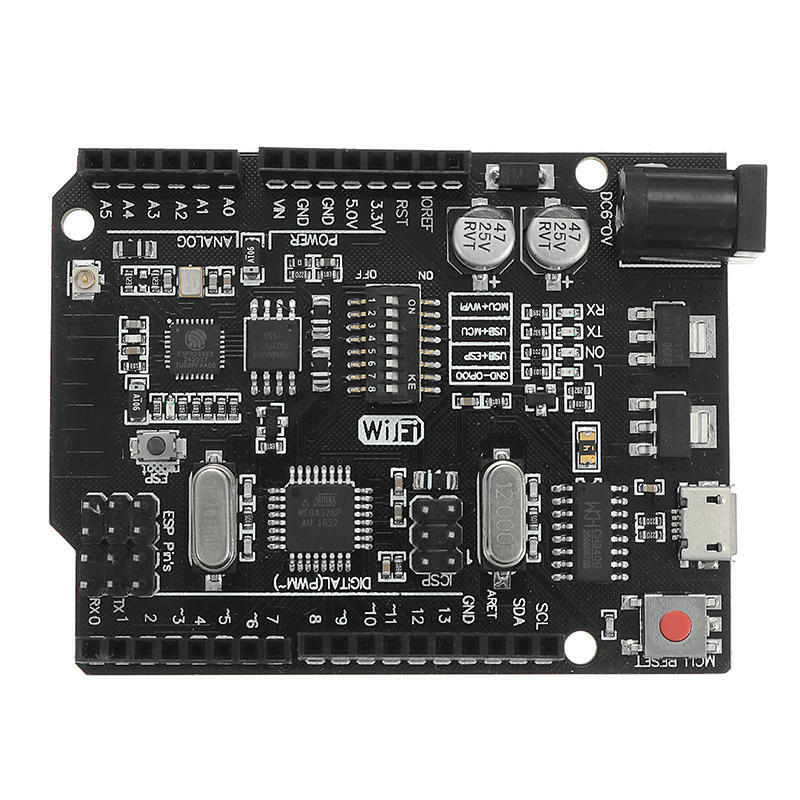 Full integration on one board: U n o R3 ATmega 328 and WiFi ESP8266 with memory 32Mb (MegaByte). 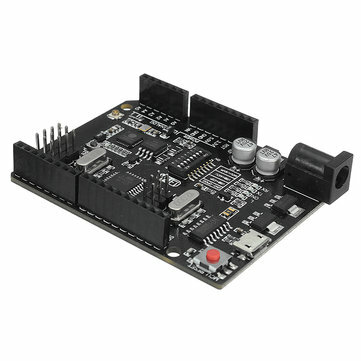 All of the modules can work together or each separately. 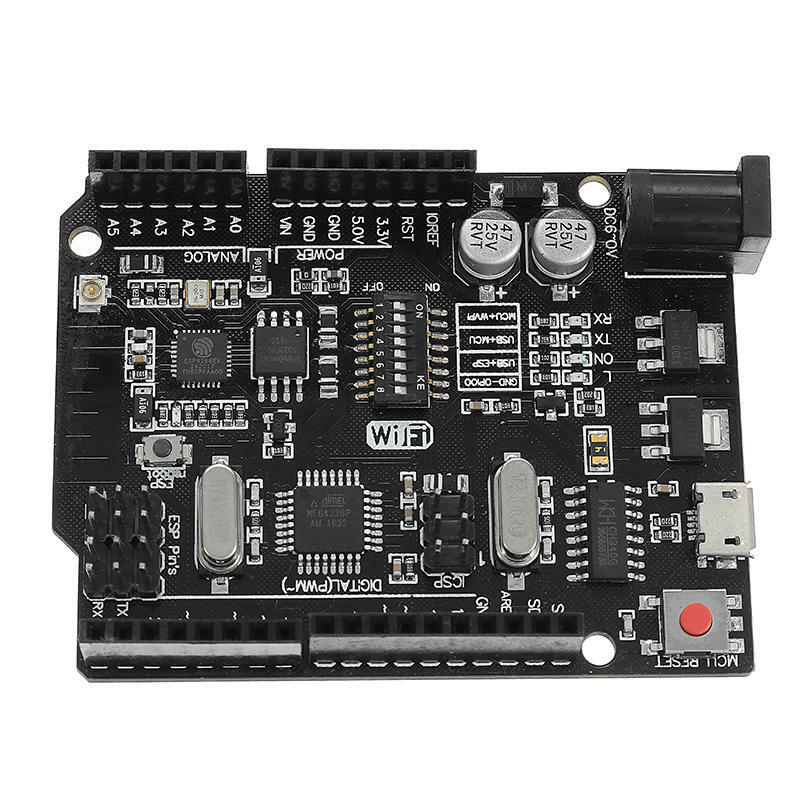 And everyone has their own pinout headers. 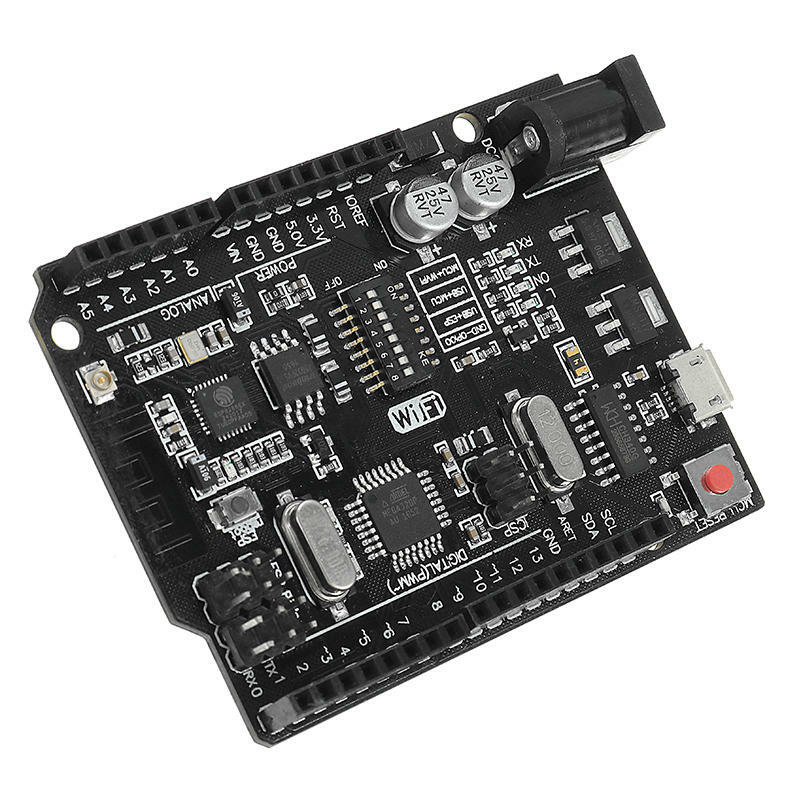 The convenient solution for the development of new projects requiring U n o and WiFi.